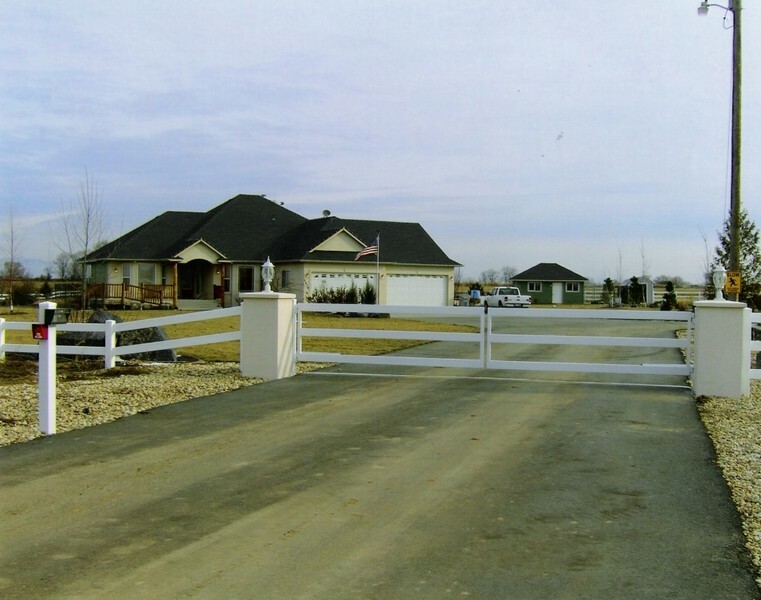 Custom Gate Automation gives Home and Business Owners in the Treasure Valley area superior and affordable services including: Custom Security Gates. 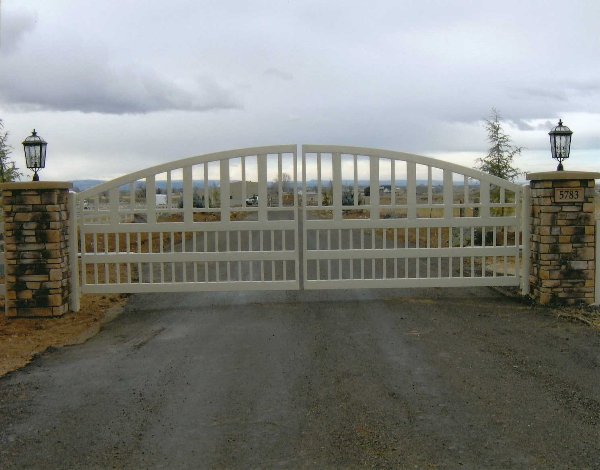 Our mission: To provide the Treasure Valley with excellent gate repair and installation as well as additional services. Always be on time, make sure the job is done right. 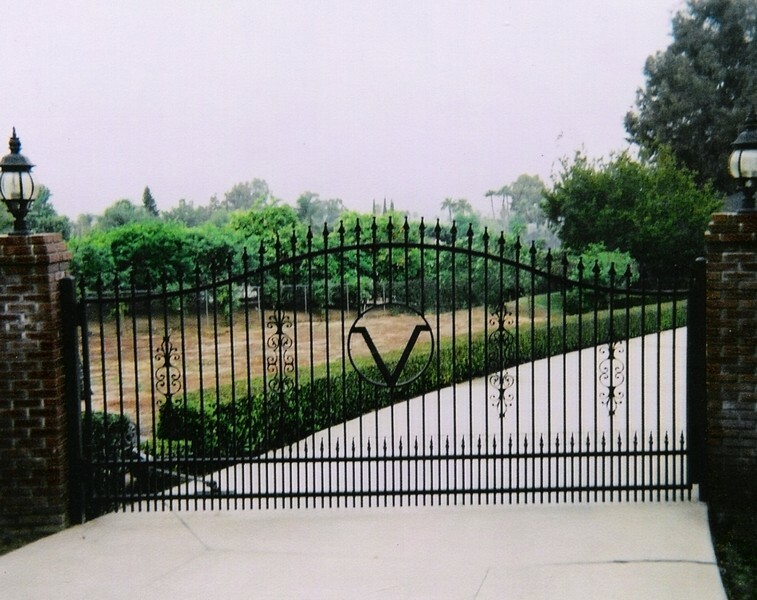 Custom Gate Automation depends upon repeat business and positive word-of-mouth referrals. As a result, our focus is on establishing a long-term relationship with our customers based on demonstrated value, trust, and mutual respect. 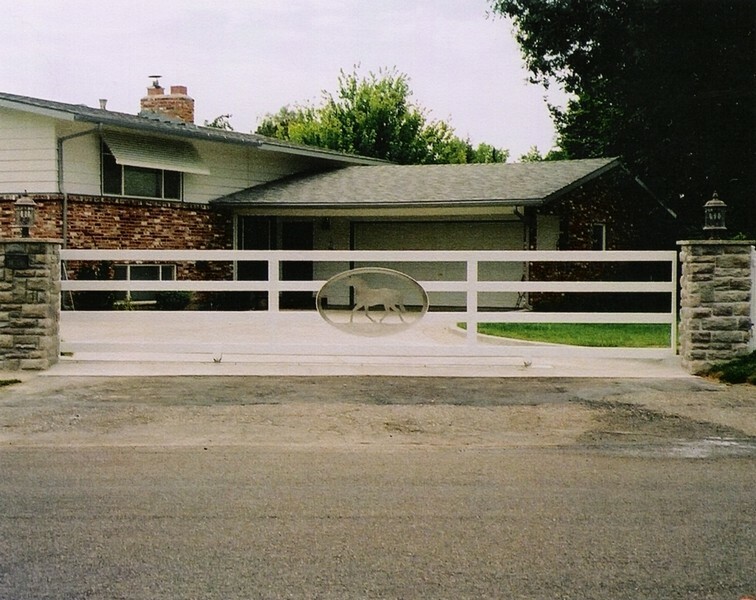 For the best Automated Security Gates call us at 208.658.0311 or fill out our online contact form.